This spinach and green pea soup is our number one winter favorite! 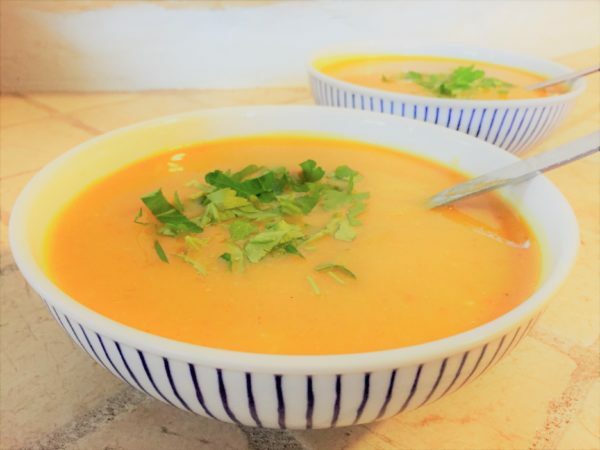 The color is just amazing, but it is also packed with nutrients, good fats and lots of anti-inflammatory spices which is what we need to stay healthy in the cold season. Actually we eat this soup all year round, since it is just as delicious served cold on a hot summer day. 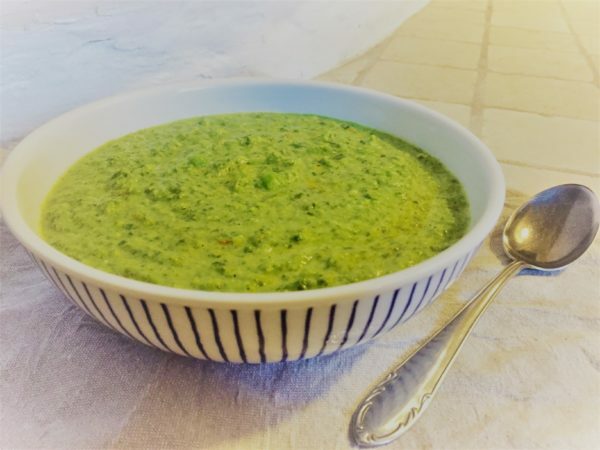 The great thing about this soup is that it’s very quick to prepare since the base is made of frozen spinach and green peas, so make sure to always store a few bags of those in your freezer! 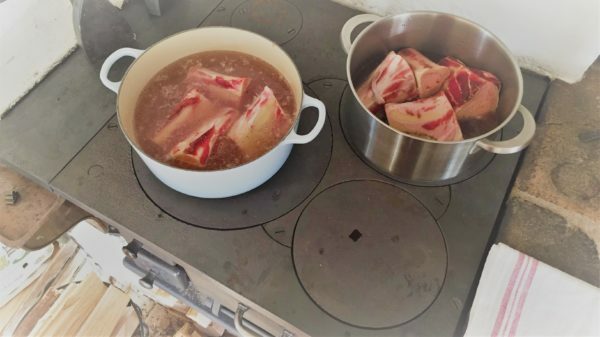 Bone broth is one of the most healing and nurturing things you can give yourself. If you experience any gut issues, digestion difficulties or perhaps that your immune system is not up to speed. Then this is some self-care we highly recommend. 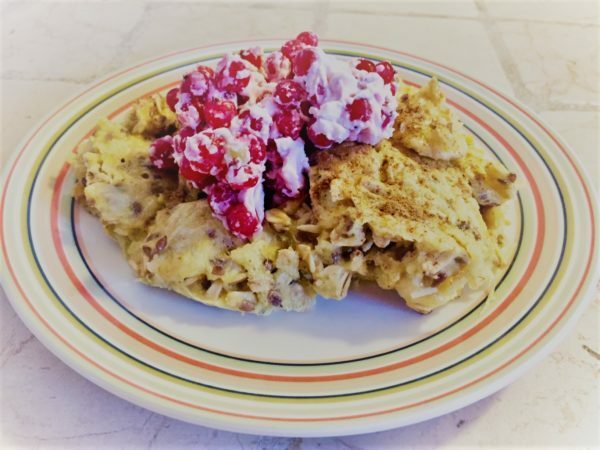 It is easily made and stored in the freezer, so try it out and see what it can do for your body! 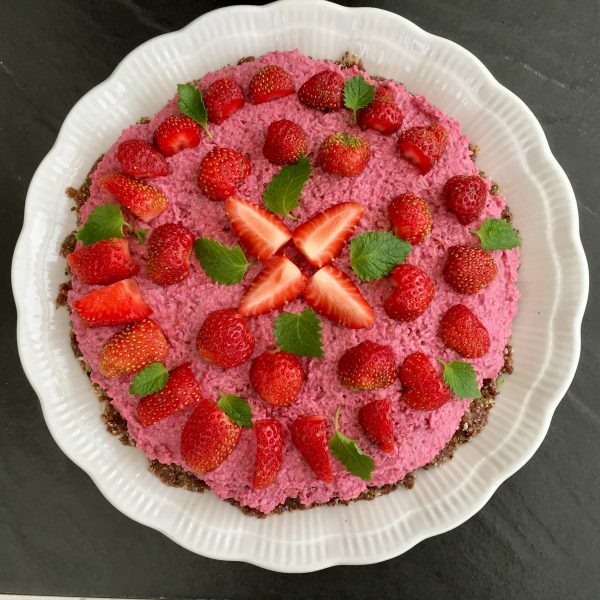 This raw cake tastes absolutely amazing and the best part is that it requires no baking! Perfect for hot summer days. You can also feel great about eating this healthy cake as it contains only real food – mostly nuts, seeds and fruit. If nicely decorated it will become the highlight of any party!